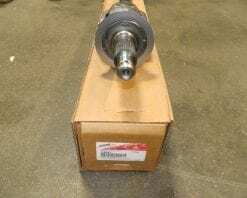 This is a genuine AAM axle shaft for 2003-2016 Dodge Ram 3500 with the 11.5 rear differential and dual rear wheels. 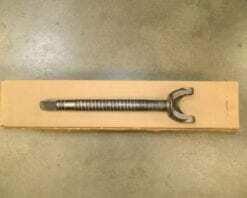 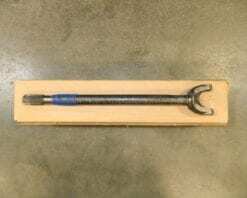 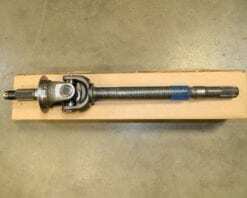 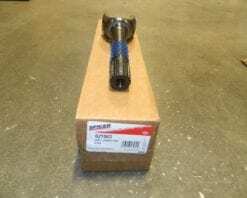 This axle is 30 spline and 40.1″ or 1019mm long. 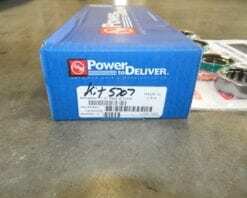 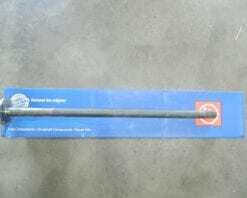 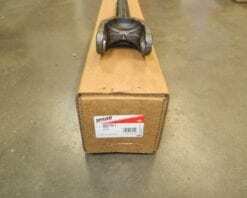 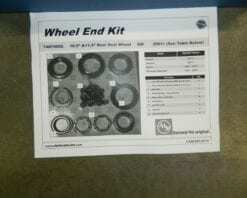 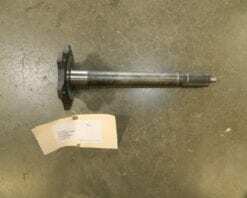 The original Dodge part number for this axle is 05086984AB. 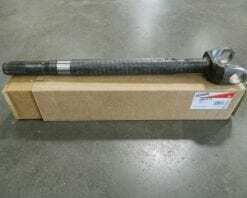 This is a genuine AAM rear axle shaft for 2003-2013 Dodge Ram 2500 and 2003-2016 3500 series trucks with single rear wheels. 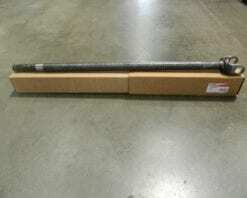 These are 935mm or 36.811″ long. 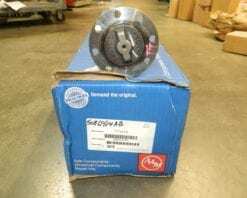 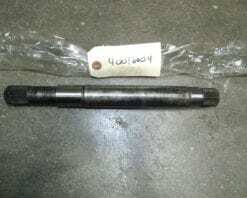 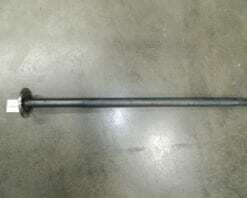 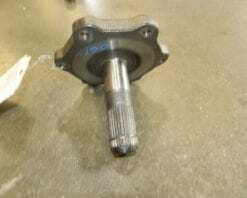 The Dodge number for this axle is 5086902AB.